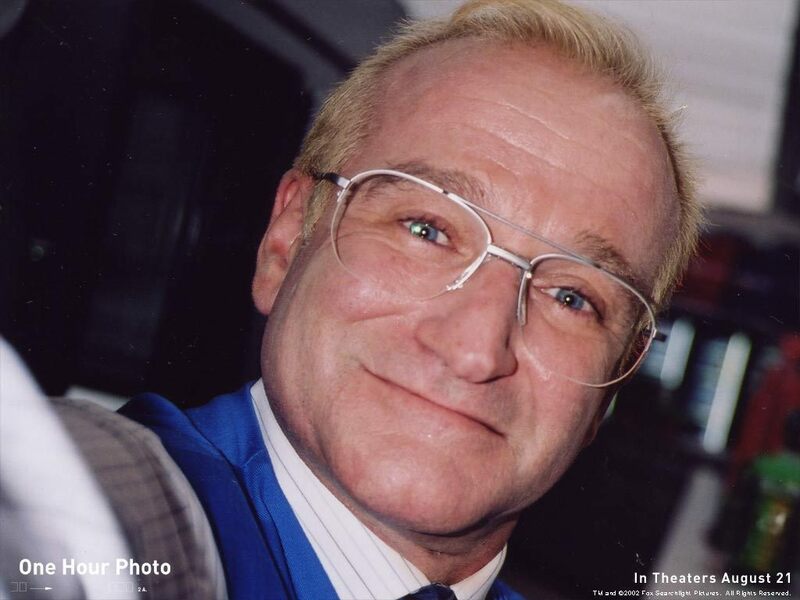 One jam foto. . HD Wallpaper and background images in the robin williams club tagged: robin williams one hour photo. This robin williams wallpaper contains setelan jas untuk bekerja and setelan bisnis. There might also be jas, baju pakaian, setelan, and perapi pakaian.